Women should feel empowered to hit the trail and the first step is becoming informed. Sadly there isn’t much out there on the web for women who want to begin hiking or backpacking and far too many people out there spreading misinformation. At Trail to Summit, we’re here to provide information that will help you get on the trail and then push yourself to reach your goals. Learn the facts about trail hygiene, get your gear together, and decide for yourself if solo hiking is right for you. 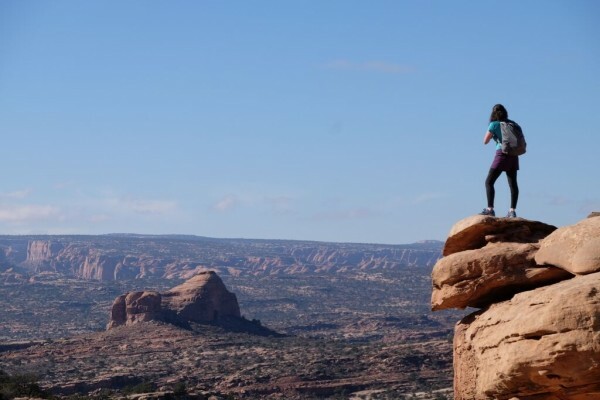 Here you will find a variety of articles written specifically for female hikers by one. You will also find interviews with over a dozen amazing women who have set records, changed perceptions, created change, and inspired others in the Wild Women section. Have a burning question or a topic you’d like to see covered? Leave a comment below. I’d love to hear from you! Happy trails! Are Female Hikers Treated Differently?